India is the country where people from different religions stay and celebrate the festivals together and every person has his own way of celebrations according to his/her culture and practices. Nowadays the air is scented with the smell of sweet delicacies and aglow with colors. It’s HOLI and the season of colors. It is the perfect time for family reunions, celebrating with friends and for loads of shopping. The season can also be pretty demanding on your finances. To bring more joy and to add more hues to the rainbow, ShubhBank have put some of his best financial products on the front with amazing offers. The level of joy at this point completely depends upon the weight of person’s pocket because spending during festival season is high. Strong financials can help you enjoy a stress free and happy festival season. Each festival including Holi not only brings you merriment but also important financial lessons. Just like holi is incomplete without different colors, your financial growth is incomplete without diverse options. You can enjoy the sweetness of good financial products along with the merriment of holi. There is a way you can enjoy the more colors and vibrant hues of festival with these financial products offered from ShubhBank like “Credit Cards and Loan Schemes“. CREDIT CARDS: The plastic cards are the better alternative than borrowing funds at a point of sale. They are the most convenient substitute for currency notes. It is a type of short term financing offered by us to card holders with various benefits and features. So get a credit card this holi by buying gifts for your family and friends. LOANS: You can resolve your debts in particular with the loan schemes offered by ShubhBank, this Holi. If your savings don’t tickle your fancy and you are dumped into debt trap or planning for business growth or want to purchase a new home, then loan products could be just what you need for yourself. Don’t let your finances stop you making the most of festival with your near and dear ones. We have great loan offerings at affordable rate of interest that will help you enjoy the priceless moments in this season. ShubhBank is a leading lending services platform to obtain the right financial solution. The team of our professional will help you to choose the best product according to your requirements and will aid you through the entire application and disbursal process. 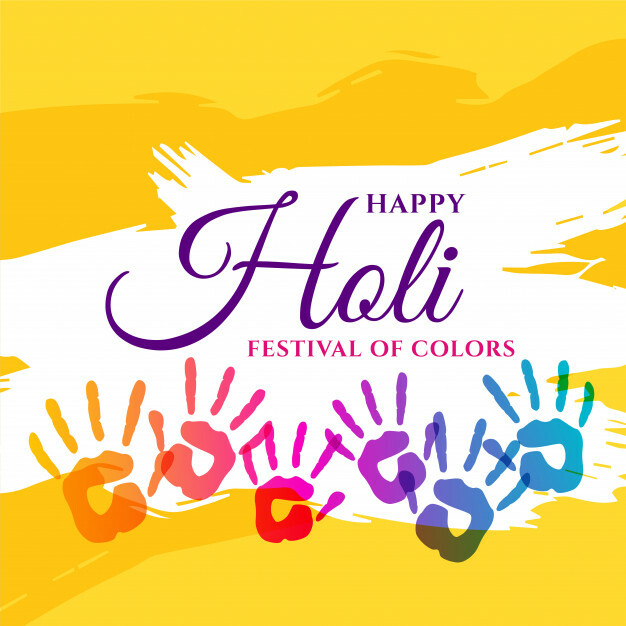 Draw some financial lessons from this festival of colors and burn the burden of debt with our “PERSONAL LOAN” and look towards expanding your entrepreneurial empire with our “BUSINESS LOAN” and nurture your dreams of owning a home with a “HOME LOAN“. Make sure to look as colorful as rainbow on this holi and secondly brighten up your finances with us. So don’t forget to check out the ShubhBank.com for the best deals on loans and credit cards and other special offers available on financial product. WISHING YOU AND YOUR FAMILY A COLORFUL HOLI!